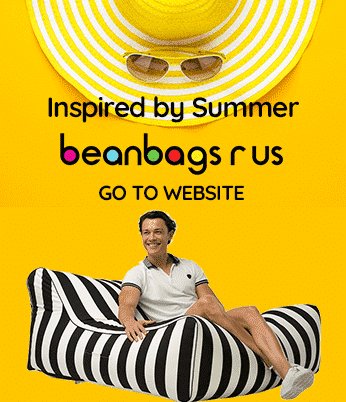 Bean Bags R Us NewsDesigner Bean BagsHow to Add Colour To Any Corporate Promotion! How to Add Colour To Any Corporate Promotion! Advertising is one of the best ways to promote your brand or company, which is why it is important to choose the best strategy for an upcoming promotion or campaign. A good strategy often includes personalised items that can be distributed to employees or potential customers and clients as a show of thanks or to help build brand recognition. When it comes to personalised products, the message or slogan is essential. It has to represent the company or product in the right light so that it has the maximum impact on its audience. The message may be something as simple as a corporate slogan or an inspirational message. These are often more powerful than using a logo as they are far more memorable. If a slogan is to be used, be sure to check that it meets any length or size requirements. This step is crucial, as it needs to fit on the chair without being too long or too short. Another option is to use the company’s name, or even a person’s name. These are useful options because personalised bean bags add colour to any corporate promotion and are familiar items with nearly everyone. Once you have selected your slogan or message, the next step is to figure out how to display or distribute them. There are many different options when it comes to creating the perfect corporate promotion! One of the easiest options is to create a suitable display of bean bags at a company event. For example, set a few of the chairs around a little table to create a fun place to sit at the production. Setting the chairs up in this way produces the best image for the product or company while encouraging clients, employees, and customers to take it easy and relax. Doing this often works well for improving relations with the target audience. 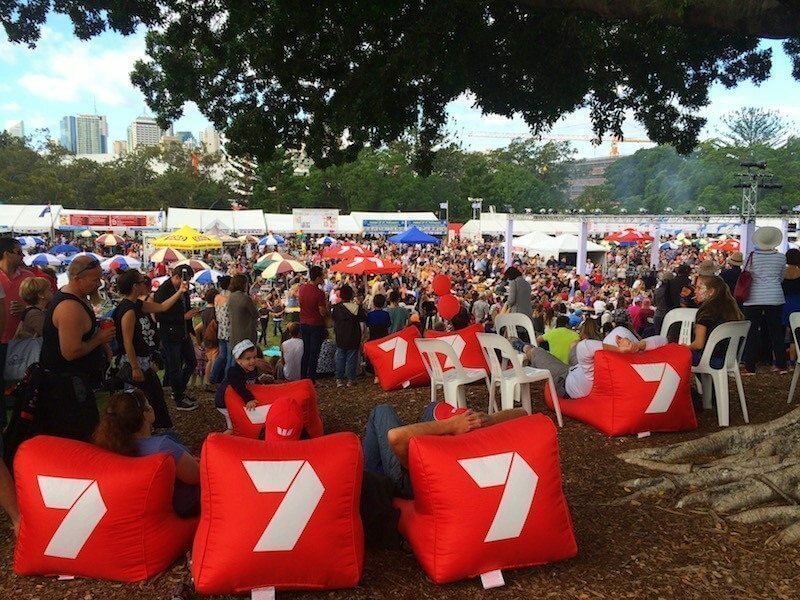 Personalised Bean bags are also the perfect choice for raffles and giveaways. Because they are more valuable compared to pens and stationary, they are often a highly sought after item, which will increase interest. You may opt to use bean bags as prizes. People may be more willing to enter the raffle or contest to attempt to win one of the chairs. This option can be terrific for those who want a big turnout. When using this method, it may be a good idea to order the personalised bean bags in several different sizes or colours; that way there is a broader variety. The more extensive selection will often increase interest as well. One final option when displaying or distributing the corporate bean bags is to leave them unfilled. An opportunity like this is sometimes more practical because the empty bag is much easier to carry around than a fully stuffed chair. One thing to keep in mind when leaving some unfilled is that there should be at least one “sample” bean bag chair already filled. Use the beanbag chair that is already filled, so that recipients have a good idea of what to expect when they fill theirs. The empty bean bags can also be easily tucked into a gift bag along with other promotional items or pamphlets as a bonus item, making it a far more versatile choice than a filled chair. A common problem that you may face at events is running out of promotional items long before the event is over. When this happens, anyone who stops by the company’s area ends up leaving empty-handed. As a general rule, it is a good idea to order extra items so that there are enough to go around. For more valuable items, this can sometimes be difficult, but it is often worth the extra effort and money. If they are being used as raffle or giveaway items, then only a few will typically be needed. For those who need to be mindful of a budget, this is often the better option as it is more affordable to get a few. Those with larger budgets may prefer to order more significant amounts so that they have enough to distribute them freely and reach as many people as possible with their message. No matter how you plan to use them, personalised bean bags add colour to any corporate promotion that needs to have a significant impact on the target audience.